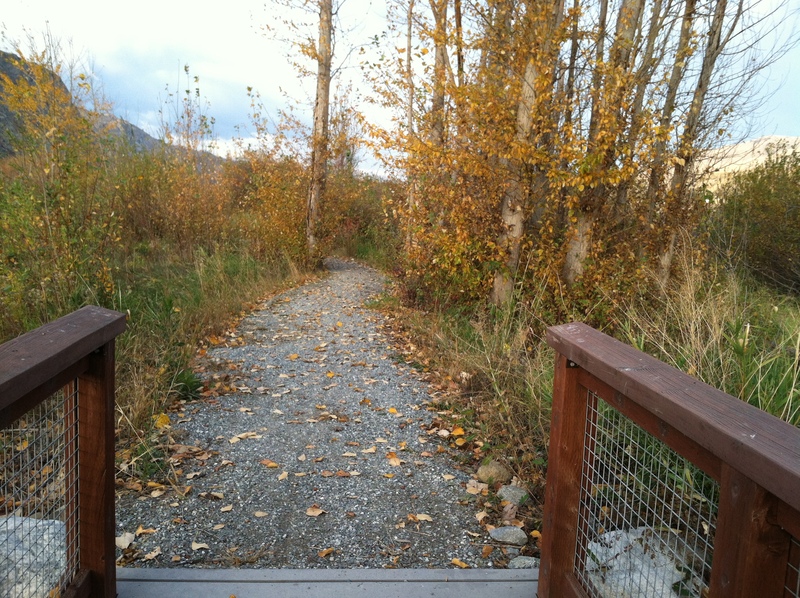 The ABA Accessibility Guidelines for Outdoor Developed Areas final rule went into effect on November 25. Anyone involved in outdoor accessibility issues in a federal setting will likely be affected by the final rule. Several of us at the office recently participated in a webinar on these updates. 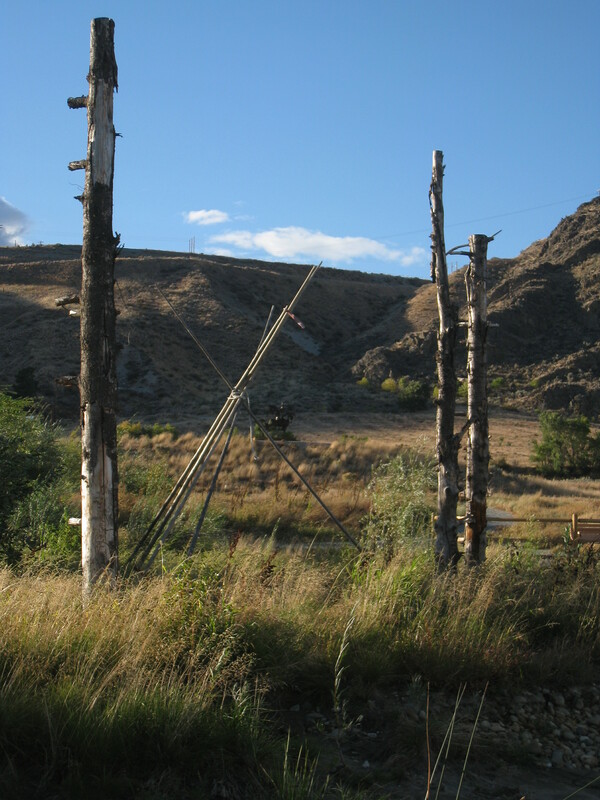 The ABA Accessibility Guidelines provide technical requirements to ensure projects on federal lands (or built by federal agencies) are accessible to people with disabilities. 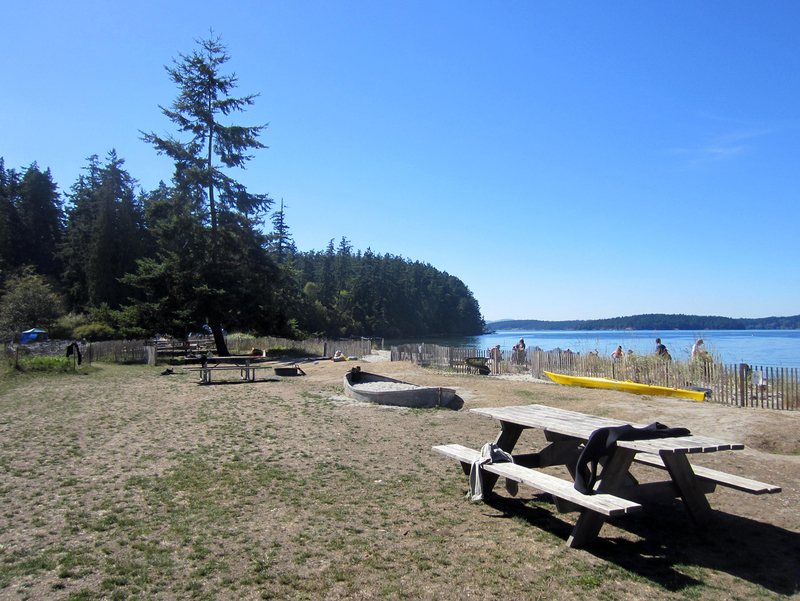 In our day-to-day work we often choose to follow ABA standards (even on non-federal projects) because they provide effective, reasonable, and specific design guidelines for accessible outdoor facilities including trails, beach access, camping sites, etc. ABA guidelines may also serve as the basis for ADA updates, potentially going into effect as early as Spring of 2014 depending on how negotiations go with rule-makers. We anticipate that even more municipalities will start to adopt ABA guidelines on a project-by-project basis. The webinar format made it easy for us to learn about these updates- we simply gathered in our conference room and listened in, which made it possible for us to discuss what we were learning with each other and how these guidelines will shape future projects. The new guidelines are a great way to enhance accessibility for all. 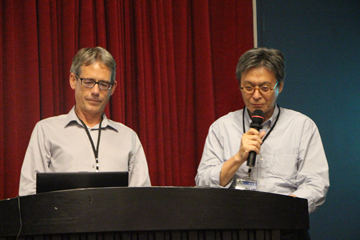 The full report is available at this link. The ABA PowerPoint show may be found here. 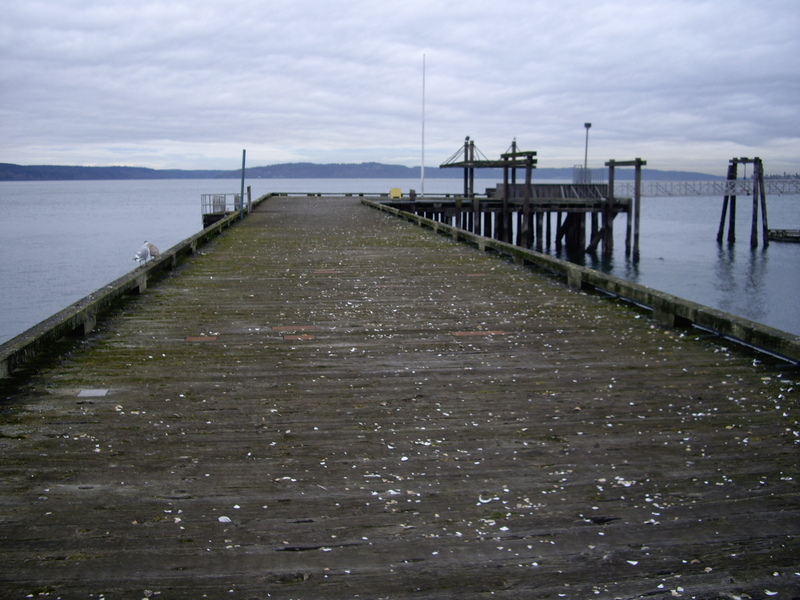 Before restoration, the dock was unsafe and closed to the public. 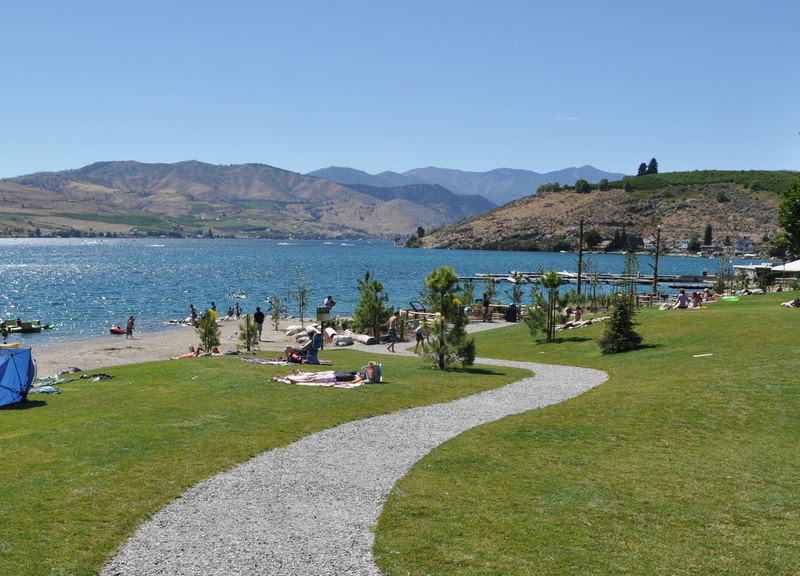 Public parks and outdoor civic spaces provide many day-to-day and long-term civic and environmental functions. Park creation and re-creation require coordination and collaboration between designers and stakeholders in order to create a design that reflects the desires, trends, and economics of a community at a specific point in time. As well, the design must respect the past while responding to perceived environmental factors. Communities inevitably change and as time grinds away we are tasked with recreating the place. If we do it right, the place will be renewed and become beloved in new ways. Many parks are rich with histories treasured by their communities. These stories are vital to a community’s identity. Like buildings, outdoor public spaces can be historic, and are often guarded by the people who love them. 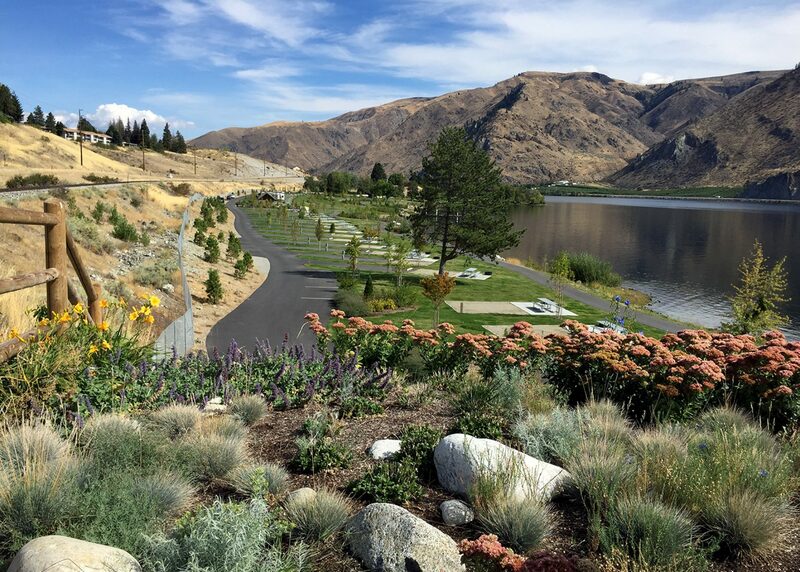 For landscape architects, it’s important to engage with the community and project stakeholders and to demonstrate an understanding and appreciation of the past. We must also demonstrate the ability to implement changes that preserve, and ideally, enrich that history. Old Town Dock reopened to the public in May. J.A. Brennan Associates has worked on several projects recently that featured the redesign of historically significant civic spaces. 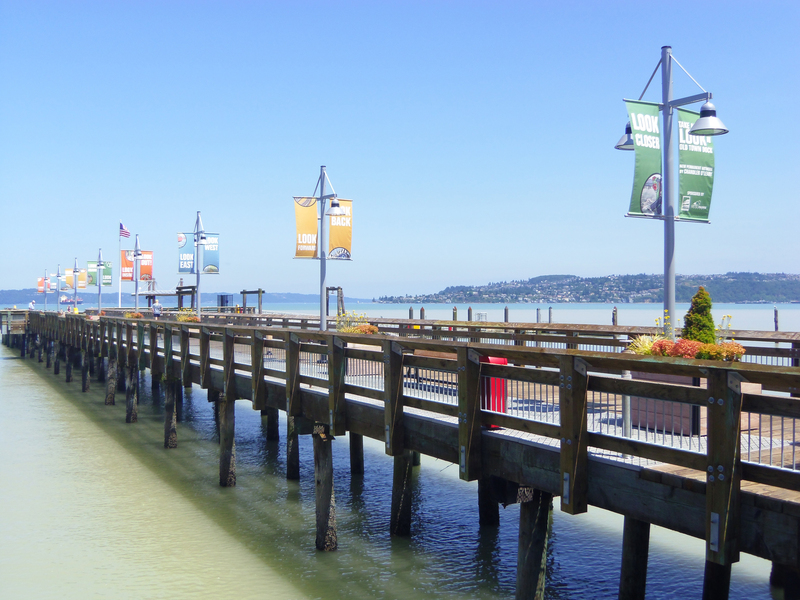 One project is Tacoma’s Old Town Dock. 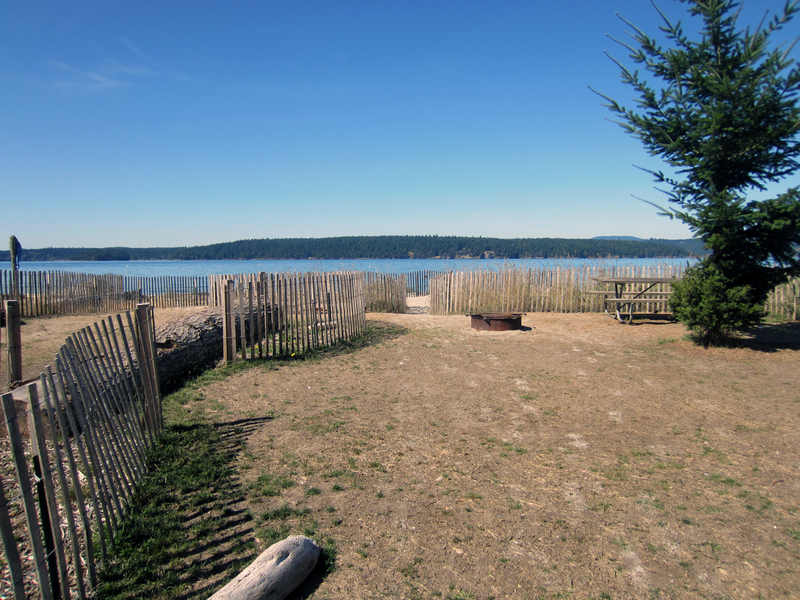 Located on the shores of Commencement Bay, the dock is an important place where people of the historic Old Town neighborhood connect with the water. 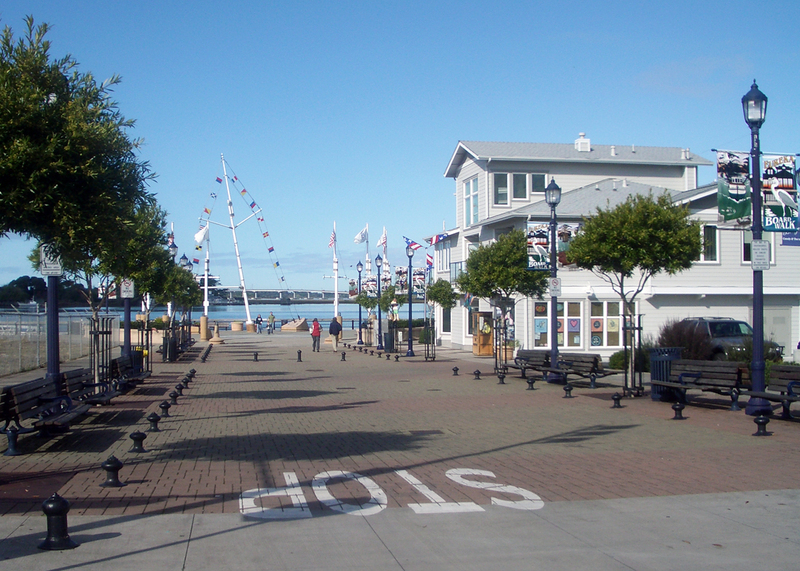 Old Town was once a fishing village, which eventually grew into part of Tacoma’s industrial waterfront. Old Town Dock was built in 1873 and served the shipping industry until operations moved. The dock fell into disrepair, was condemned, then rebuilt in 1953 and opened to public use with the additions of railings, benches, lighting, a restroom, shelter, and artificial reef. 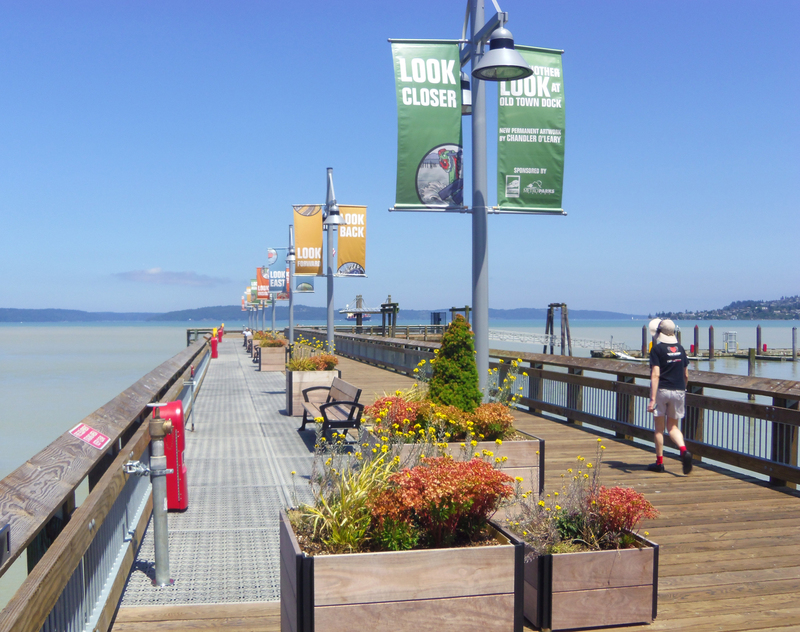 As Tacoma’s Ruston Way waterfront was changing from industrial use to recreational use, the dock became a popular public space, but was closed in 2008 after it was determined to be unsafe. The City hired Reid Middleton, with J.A. 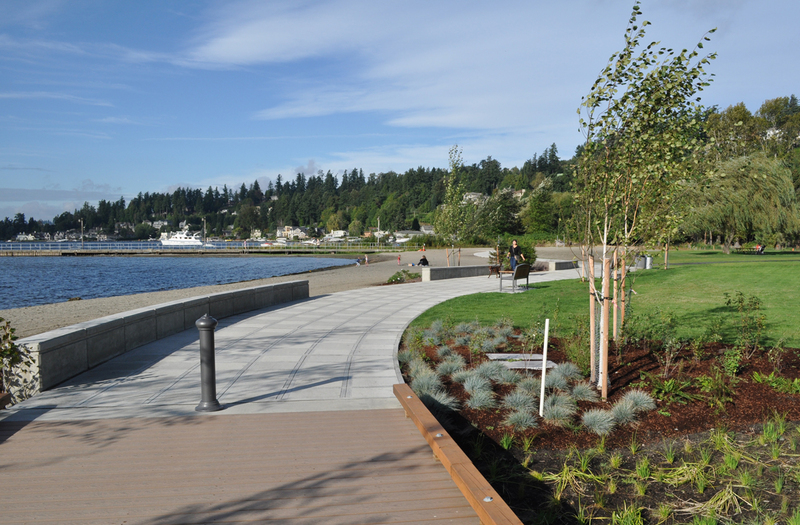 Brennan, to design the dock renovation and restore the vital public space. The design team worked closely with the Old Town Dock Citizen Advisory Group to understand the history of the dock and the Old Town Neighborhood. 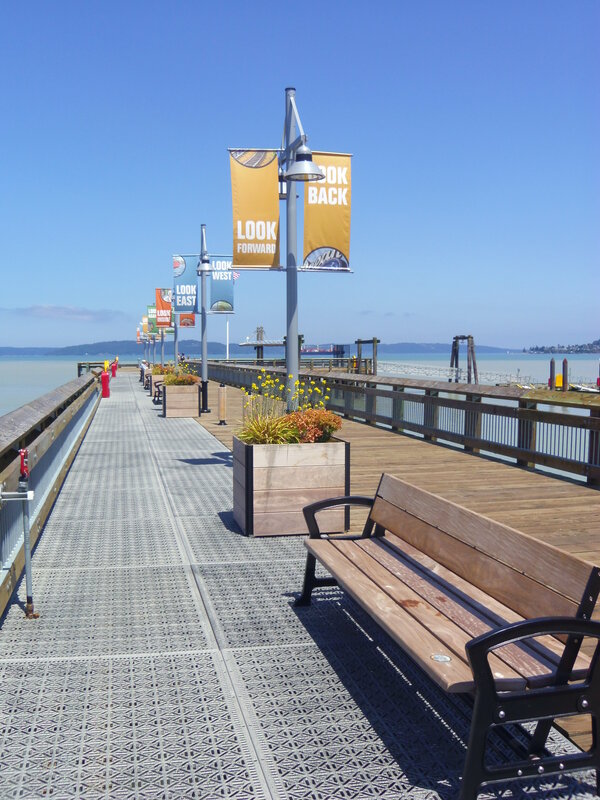 We incorporated many of the advisory group’s recommendations within the context of the Ruston Way waterfront, while accommodating the City’s project budget. The advisory group sought to recall the character of the older dock and relate to its setting in the Old Town neighborhood. 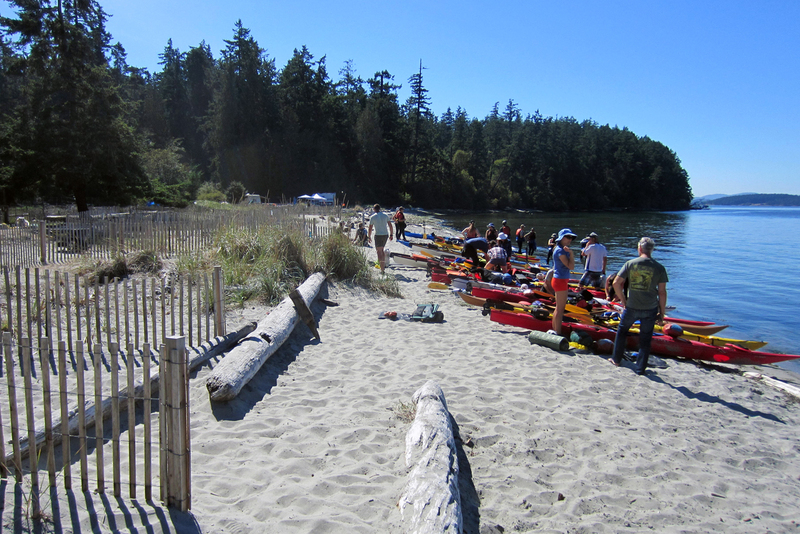 The group wanted to provide day-use moorage and launching for human-powered watercraft, opportunities for water access and enjoyment, and strengthen the connection between the dock and Old Town. The re-created dock maintains its original footprint. For the design of the dock, floats, and upland area, we tried to achieve the advisory group’s goals through the selection of appropriate materials, namely wood on the dock, and brick onshore. Both materials relate the character of the dock and neighborhood. Double mast-arm lights, designed by Harbor Power Engineering in collaboration with J.A. Brennan, recall the old wharf’s design standards. The old wood decking was generally in disrepair but some wood was in good condition, allowing for adaptive reuse. This salvaged wood was laid in a distinctive pattern beneath the viewing pavilion. 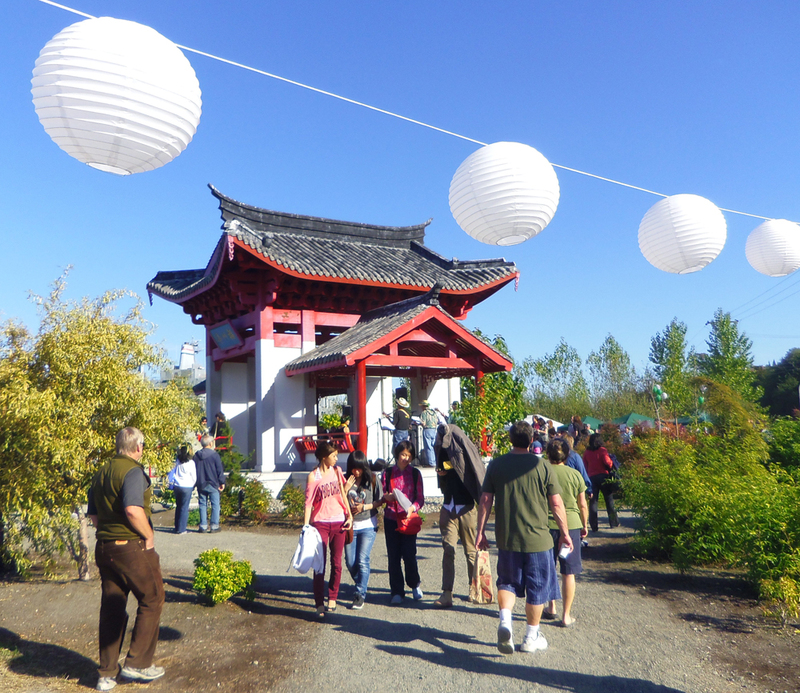 Originally a wood-shingled roof structure, the pavilion was restored with a standing-seam metal roof and rebuilt to recall the original pavilion. “Droplets” — a series of 9″ to 12” circular porcelain enamel art installations, by Chandler O’ Leary — are dispersed throughout the site and depict past and present scenes of Tacoma’s waterfront. The installation adds intrigue and contributes to the sense of place, providing dock visitors with a subtle and beautiful journey through time. 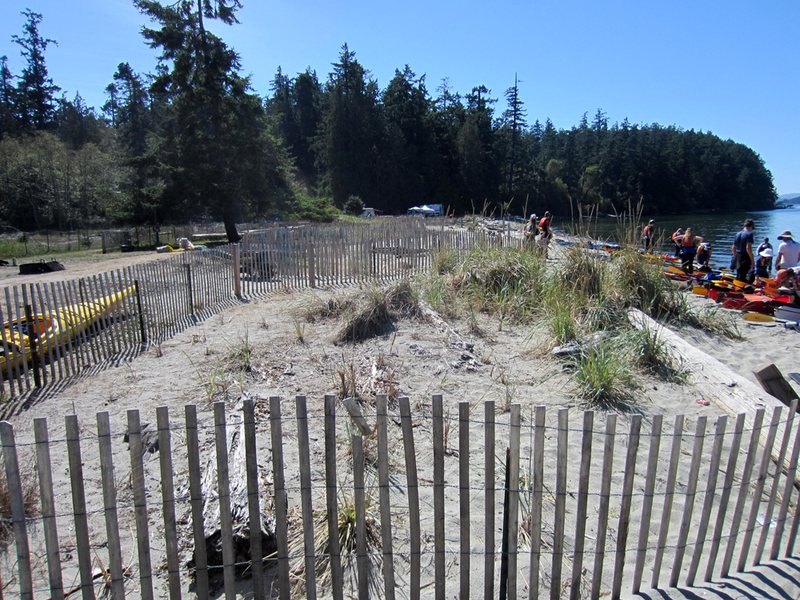 The dock was renovated and reopened May 15, 2013. The design process was a successful collaboration between designer and stakeholders, and the outcome reflects the needs of the community while enhancing the historic character of the place. Since its opening, Old Town Dock has been a smashing hit in Tacoma’s Old Town neighborhood, defining public space, expressing its history, and drawing people to the water. Or integration of art that signifies place? 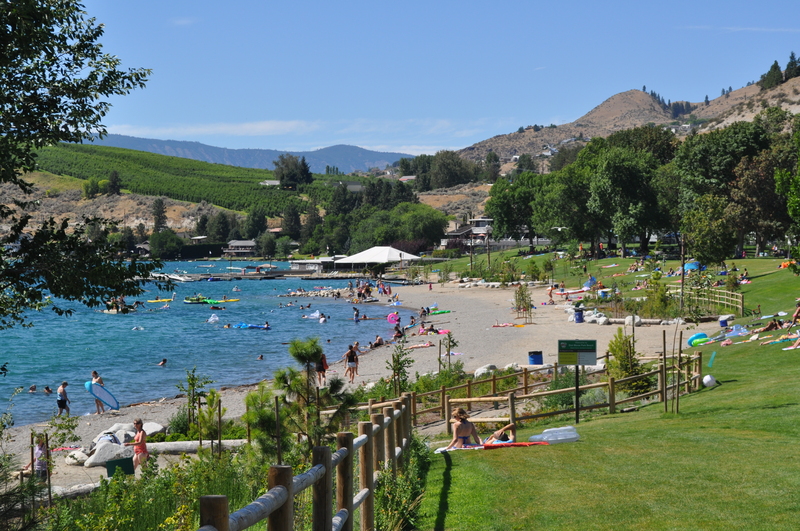 These were the choices the City of Kent had when considering improvements to the Boeing Levee at Three Friends Fishing Hole Park. 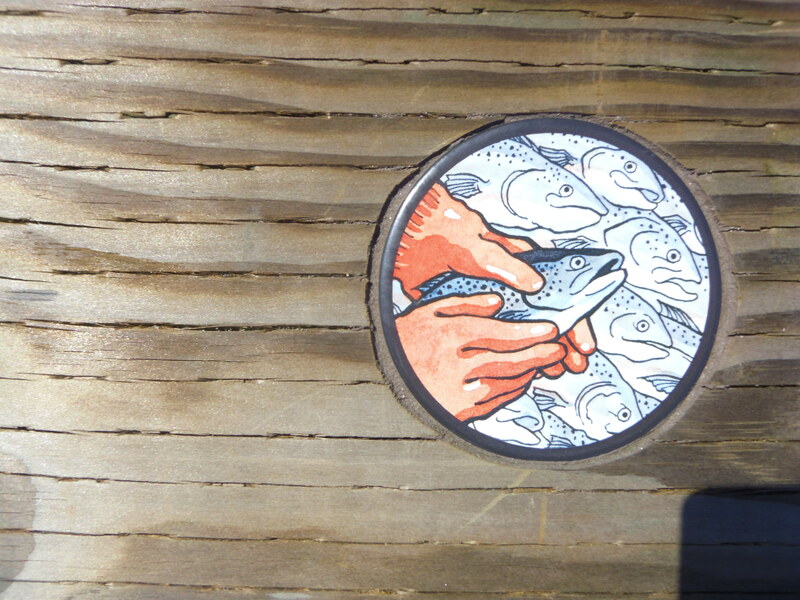 As the city neared completion of flood wall design for the Boeing Levee, inventive thinkers proposed adding art to the wall’s face along the span of the park. We were brought into the project as the structural engineering design of the flood-wall levees was nearing completion; a short time remained until the project would be going out to bid. The short time-frame required quick thinking and an organized process. Our design team’s familiarity with designing aesthetic treatments for walls and bridges allowed us to go from zero to fully developed construction drawings for wall textures and surface treatments in the allotted time. An initial brainstorming session with the client led our designers to develop two alternative themes. A nature-based Green River Ecology theme could honor the ecological story of the river. The second potential theme employed the history and geomorphology of the Green River Valley, from pristine river to agricultural and then modern-day industrial corridor. 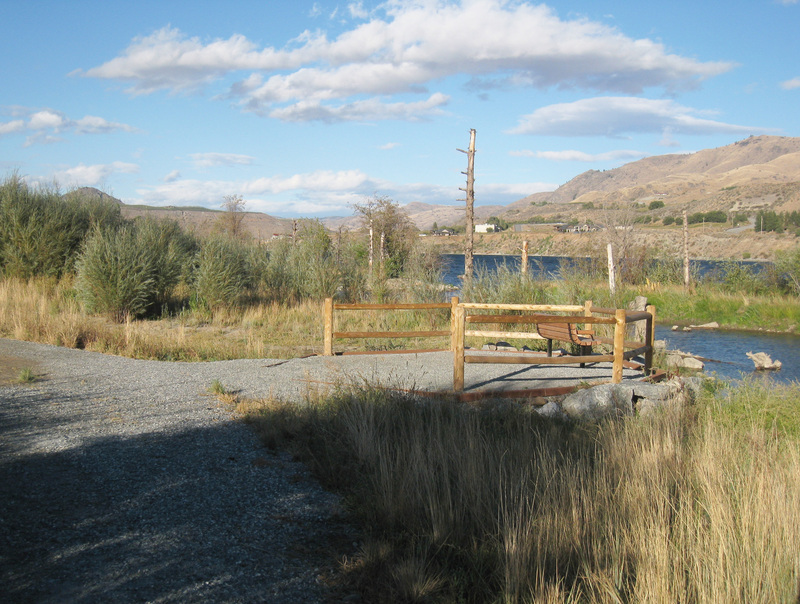 In either case, a part of the river’s story would be told for passers-by on the adjacent bike trail, park visitors, and adjacent industrial landowners. In the end, cost was a major consideration. Research made it clear that the best way forward would be with custom formliners. With cost information and design alternative sketches in hand, our client opted to tell the ecological story. Our designers got to work developing a story board with appropriate images. Meetings with the client further refined the initial choices and allowed us to move forward with detail design of the custom formliners required to make this vision a reality. We generated CAD drawings that went into the bid package on time and on budget. The final design celebrates the Green River with shapes, textures, and colors that are stylized representations of the life forms within the river system. Recognizable images were selected: salmon, salamander, maple leaf, redtwig dogwood, and blue heron. Custom formliner panels are 3’x3’, which are easily multiplied to cover the typical wall heights (front and back). The panels depict the wildlife/vegetation in detail surrounded with a subtle background texture. Panels are designed so that they can be repeated in differing sequences and orientations, interspersed with standard formliner panels, thereby providing a rich and varying experience as one moves along the length of the wall. In the end, our understanding of the aesthetic design process helped guide the client through a quick decision making process and resulted in a design that tells a place-sensitive story, turns a wall into art and enhances the park experience for all visitors. 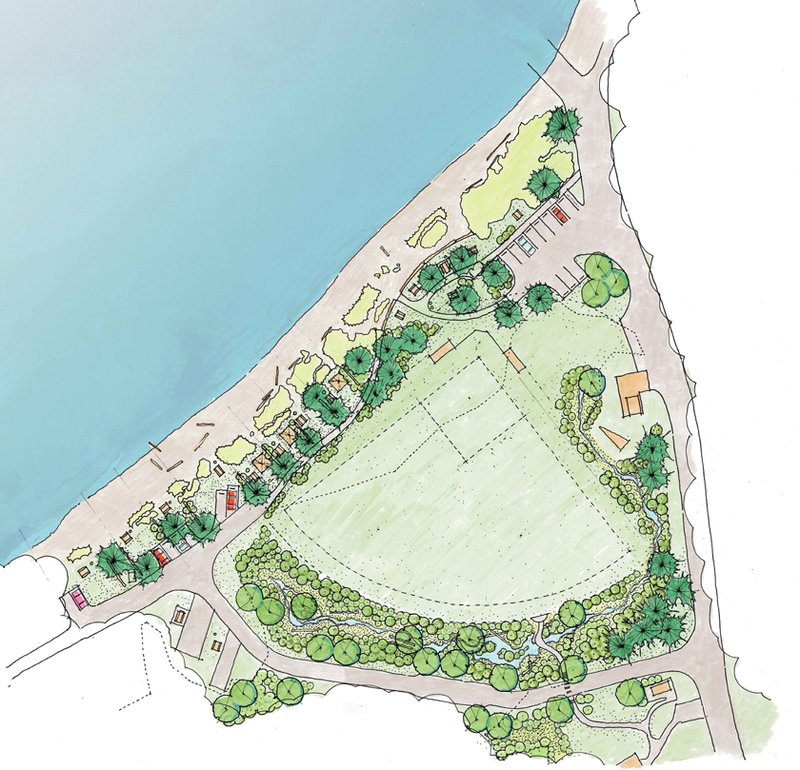 The $2.65 million levee project is scheduled to begin construction mid August.